In addition to Competition Films and Discussion Events, we invite you to experience all the free events at BFF. See below for all the fun to experience between screenings, and be sure to check this page often. We update and add more events all the time! Presented by Anderson Merchandisers, Inclusion Town is the must-stop spot for outdoor fun at BFF 2019. 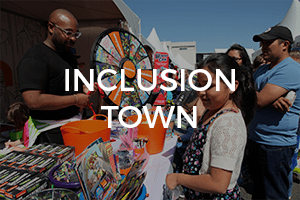 Glam products, food samples, puppy adoptions – Inclusion Town has it all! Help us finish the Mosaic! Discover the final image by taking a photo around the fest, tag (official tag announced soon) and stop by the hashtag printers to put your photo on the mosaic. Tag as many times as you want. 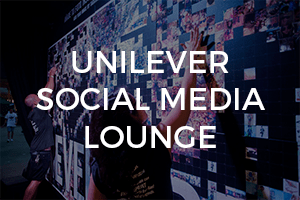 Stop by Record North from 12-8pm to check on the progress at Unilever Social Media Lounge. Experience movies in the great outdoors! 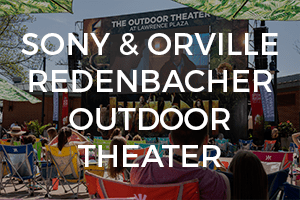 FREE films for the whole family play all week at the Sony & Orville Redenbacher’s outdoor movie theatre. 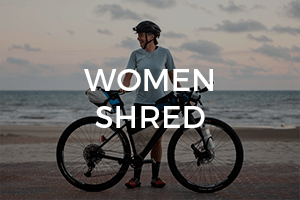 Hit the Oz trails at BFF with World Champion cyclists Caroline Buchanan, Anneke Beerten, Lael Wilcox and more at Women Shred, the first-ever bike festival focused on women, and female cyclist representation in film at Inclusion Town, May 8-11! Their goal? Get more women on the epic Oz trails of NWA! 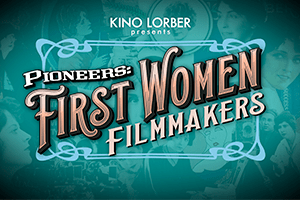 Explore the barrier-breaking, women of early cinema who you most-likely haven’t heard of, despite their lasting mark on the films we enjoy today. Need a new friend? MARS Petcare will be sponsoring dog adoptions at their Better Cities for Pets booth. Help break our goal of 67 adoptions from 2018! The Check Your Blind Spots Tour is coming to BFF! 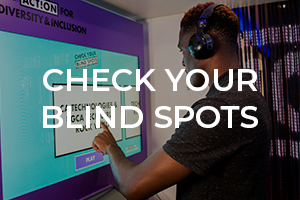 Hop on the bus and walk through a series of experiences designed to raise awareness around unconscious bias and how everyone can change behaviors in their everyday lives.